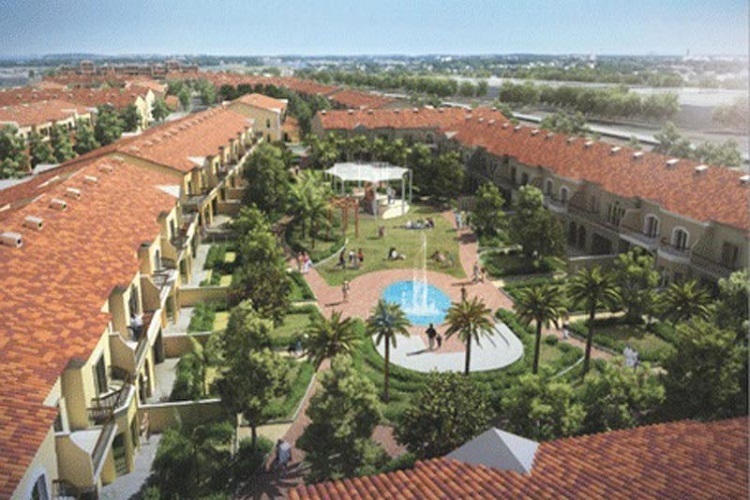 Community West, the proposed scheme inspired by the design characteristics of the existing community in terms of theme, circulation, connectivity, landscaping and the way main activities been distributed and interconnected. The new design has allowed for a single entrance with security, this entrance leads to visual axis perpendicular to the community facilities building. RHPA 36X36 S1S approved hatches fabricated and developed according to Division 7 Section 07 72 33 under projects requirements.